Great Ocean Road Cottages offers accommodation in Lorne. Free private parking is available on site. You will also find luggage storage space at the property. Each room at this accommodation is air conditioned and is equipped with a TV and DVD player. Certain units feature a seating area for your convenience. You will find a kettle in the room. Great Ocean Road Cottages offers Single Bed in 6-Bed Dormitory Room, Double Room with Shared Bathroom, Suite with Balcony, Bed in 4-Bed Mixed Dormitory Room, Single Bed in Dormitory Room, Bed in 10-Bed Mixed Dormitory Room, Single Bed in Mixed Dormitory Room and Family Suite. Set on a century-old apple orchard. Allenvale offers self-contained cottages, each with a private balcony and gorgeous views of the stunning river and valley setting. Allenvale offers Kero Two-Bedroom Cottages, Riverbank Three-Bedroom Cottage - Split Level, Rose Two-Bedroom Cottage and Two-Bedroom House. 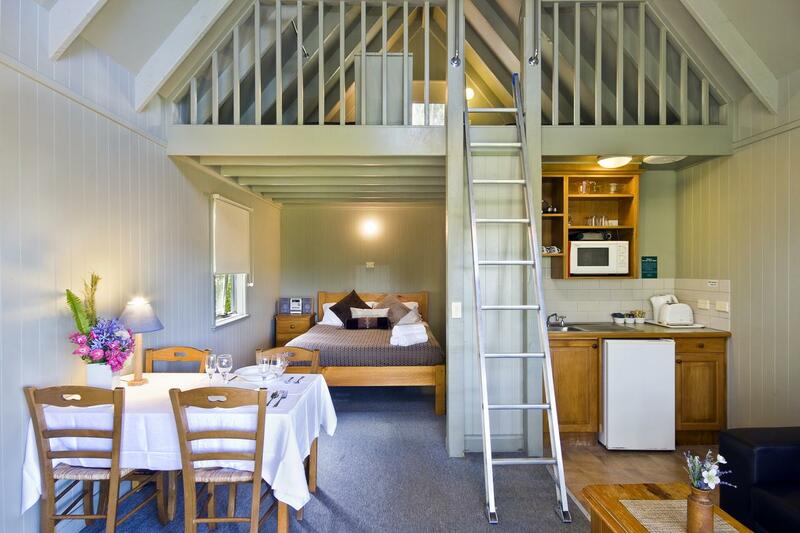 Allenvale Cottages are 5 minutes’ drive from central Lorne and the Great Ocean Road. There is a vast array of native animals on the doorstep, including kangaroos, koalas, possums and kookaburras. 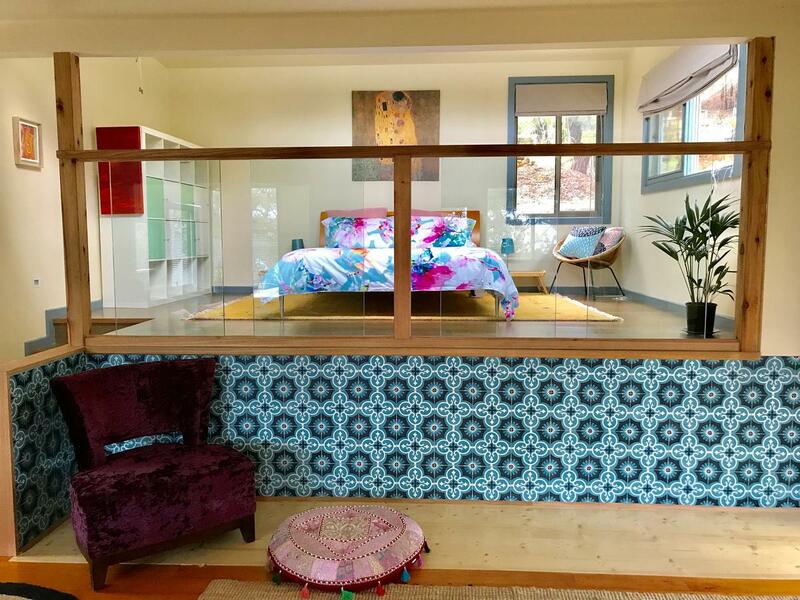 Guests can follow walking trails through the rainforest to waterfalls, or take a picnic on a road trip to Apollo Bay, the Twelve Apostles, the Otway Fly Treetop Walk, olives groves and wineries. 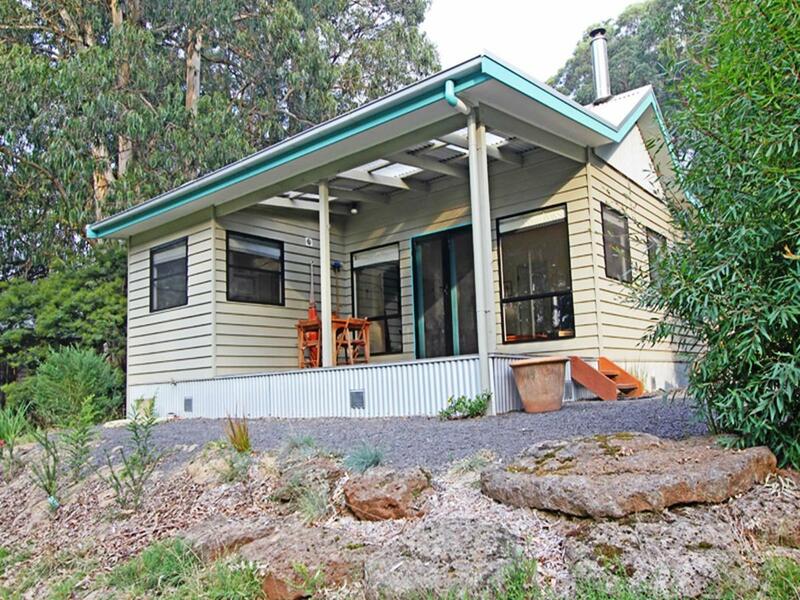 Lorne Bush House Cottages & Eco Retreats are only a 3-minute drive from the Great Ocean Road. Facilities include a children’s adventure playground, free WiFi and free parking. Each cottage has a bathroom with spa bath, wood fireplace, and LCD TV with DVD/CD player. There is also a fully equipped kitchen, plus a spacious dining and living area opening onto a patio with BBQ facilities.Lorne Bush House Cottages & Eco Retreats offers tent, Sunrise Two-Bedroom Cottage with Spa Bath and Three-Bedroom House. The Eco Retreats safari tents offer classy camping-style accommodation, set on elevated floors with deluxe beds, private en suite bathroom, kitchenette and large patio with private BBQ facilities. Guests can try catching yabbies (small crayfish) in the dam. Parking is provided outside each cottage. All guests have free access to laundry facilities. 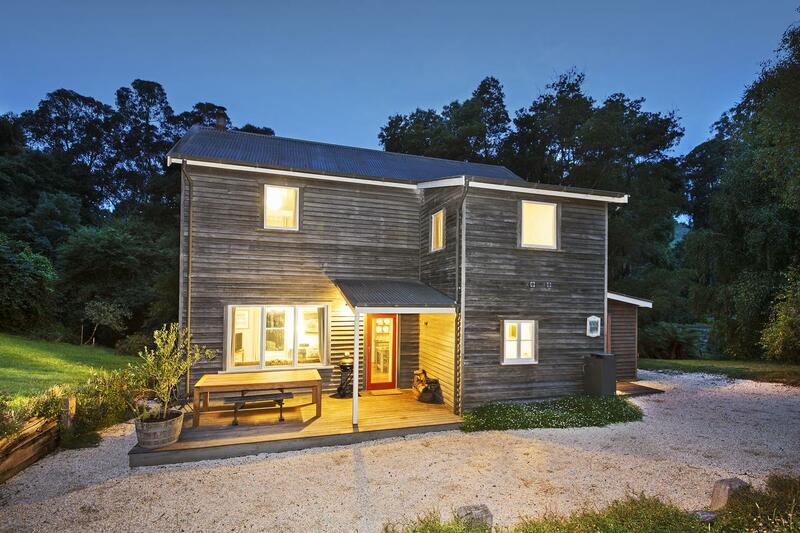 Siesta Cottage is 2 minutes' drive from the nearest swimming and walking beach and only 7 minutes' drive from the Heart of Lorne. Siesta Cottage is set amongst native Australian bush land and offers filtered ocean views. Enjoy a stroll through the Great Otway National Park, which is at the Cottage's doorstep. Offering a secluded setting, the spacious, split-level cottage has a cosy fireplace. It features a dining and lounge area with a TV and DVD player. The kitchenette has a stovetop, microwave and fridge. Banksia Lake Cottages features a garden and barbecue. Erskine Falls is 4.3 km from the property. Free private parking and free WiFi are available on site. This pet-friendly accommodation is air conditioned and features a flat-screen TV and iPod docking station. Some units feature a dining area and/or balcony. There is also a kitchen, fitted with an oven. A microwave, a toaster and refrigerator are also offered, as well as a kettle. 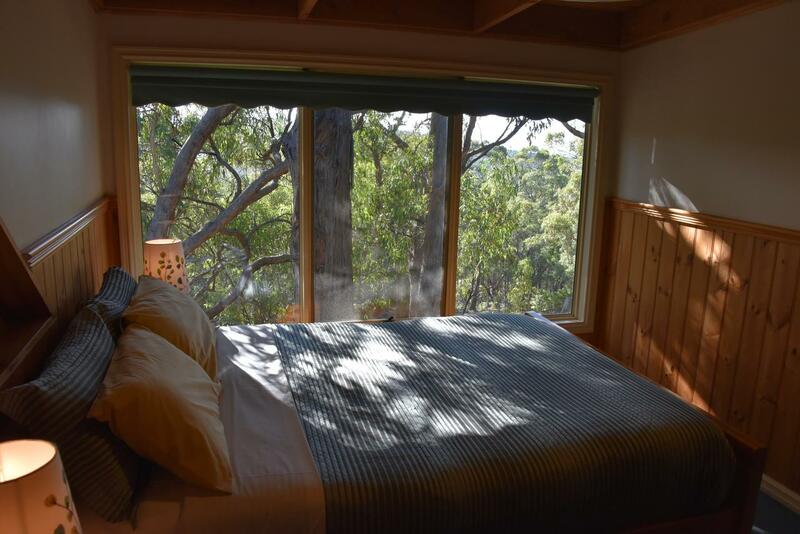 Banksia Lake Cottages provides linen for guests. Banksia Lake Cottages also includes a sun terrace. Bike hire is available at the property and the area is popular for hiking.